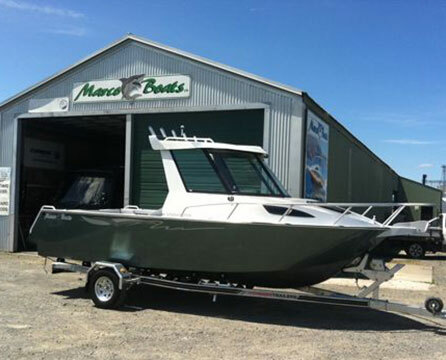 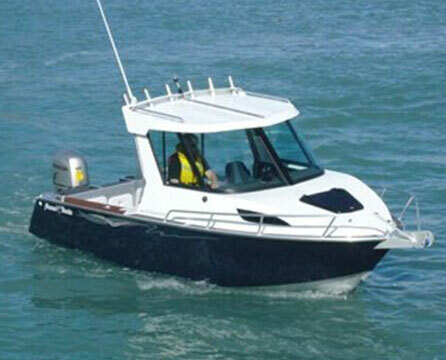 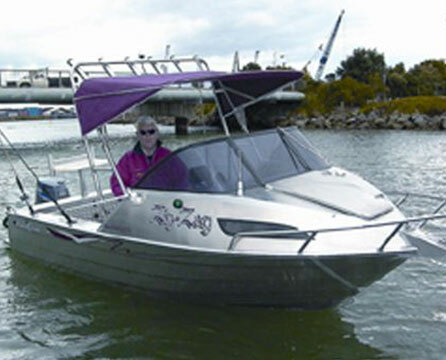 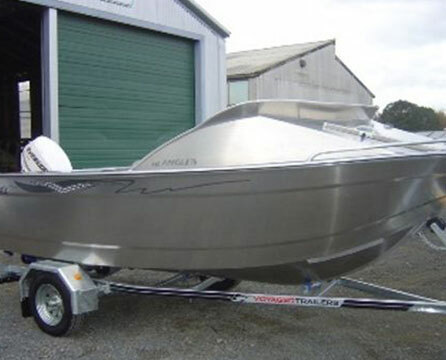 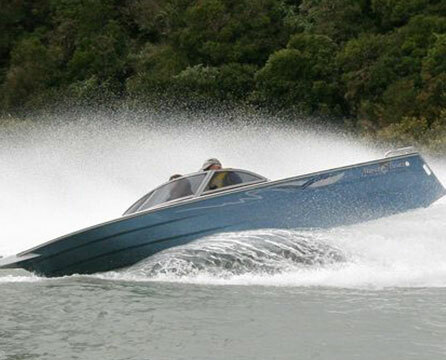 Many first time boat buyers don’t realise how many different brands of alloy boats there are, and all have similar concerns and questions. 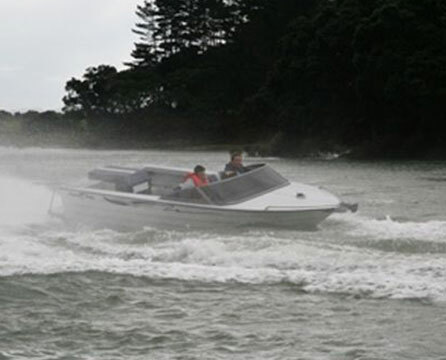 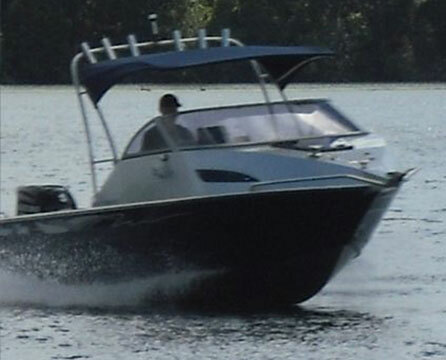 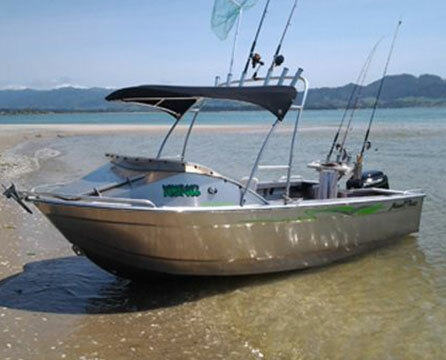 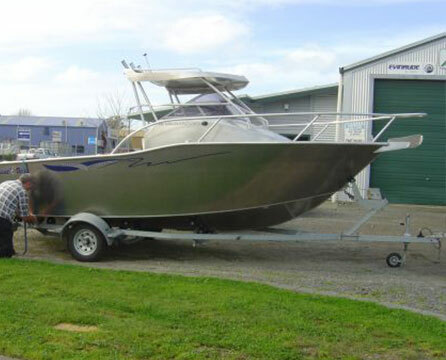 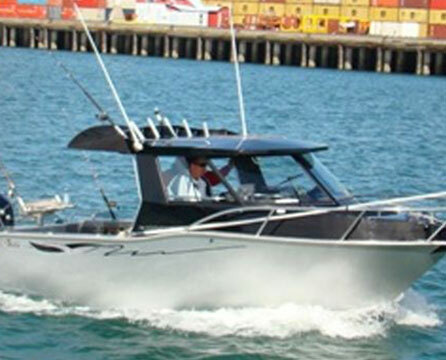 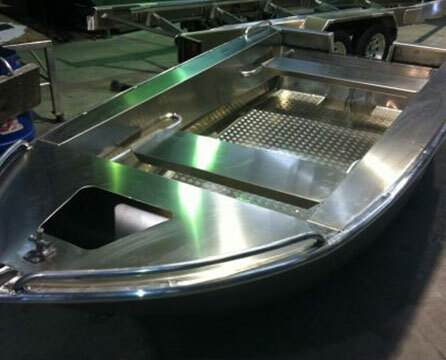 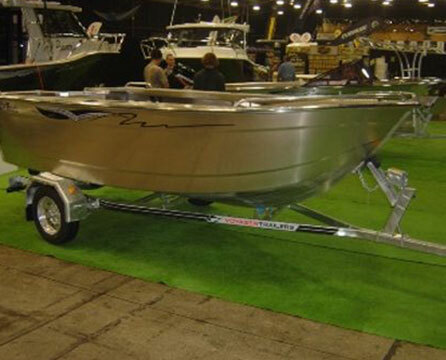 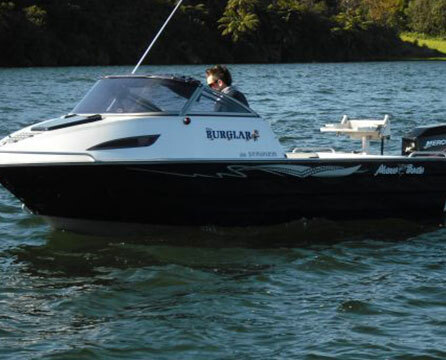 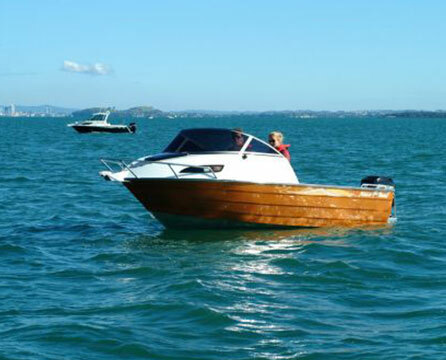 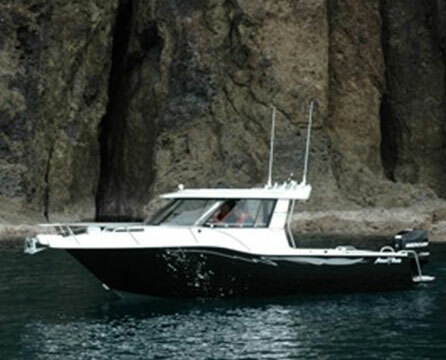 There are a couple of situations that I commonly see when people are downgrading their boat. 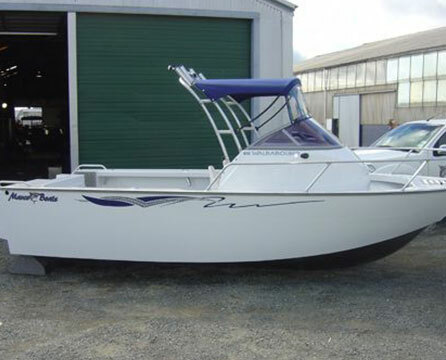 They are either downsizing from a launch because they can’t justify the costs for the amount the boat gets used.